After having not so successful past year or say a mixture of releases, the Bollywood much hyped serial kisser actor Emraan Hashmi is back with his latest drama and action thriller sort of film with a tinge of fiction Mr. X, directed by Vikram Bhatt. 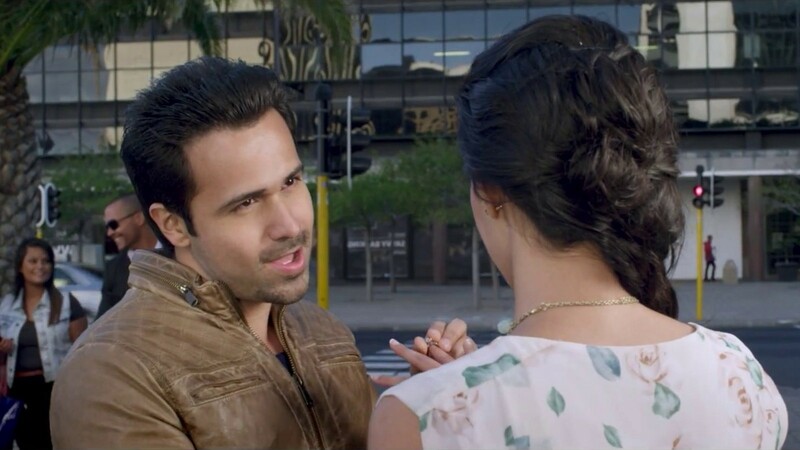 The film features Emraan Hashmi of course hence critic’s comments are always interesting. Critics have judged Mr. X on different basis and starting up with its music then the film’s music is one of its strength. It has all the more similar hit music like all of his films on most and this can prove as a favor for the film coz audience always likes his songs. 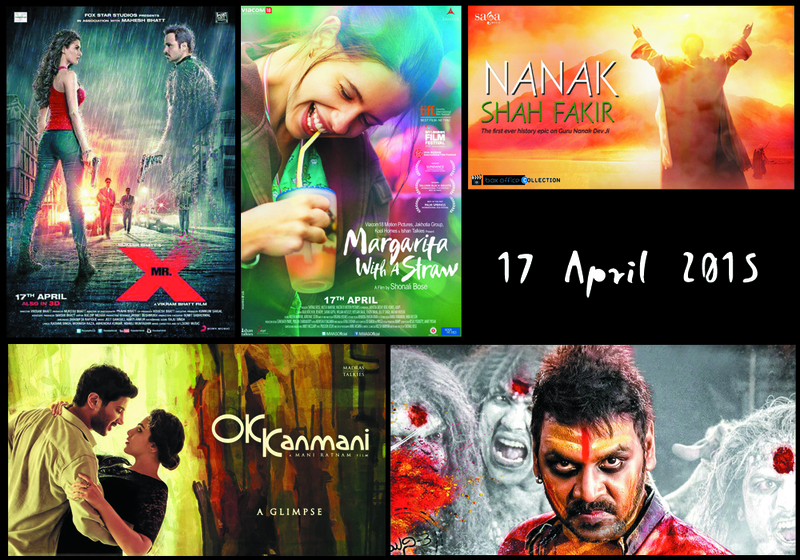 Ankit Tiwari who is known for his good music has composed the tracks for this film. Audience attitude towards the music is very good and the songs are quite entertaining. Overall critics review for Mr. X is good but not too fabulous expectations by film to perform on screens. They say that the script is quite suspense and entertaining but might appear familiar with Hollywood theme. Audience expectations from this film are positive and quite high. 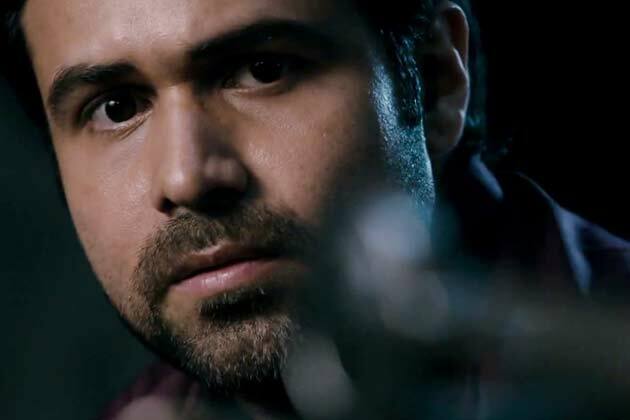 Mr. X is a treat for Emraan Hashmi fans as this time though he is playing his forte genre of thriller but with a unique and different theme along. Much among the audience is waiting eagerly for this film getting released on box office on this Friday. Trailers of the film have also got nice response from the viewers hence critics predicts that the film is might be supported by public on decent note.